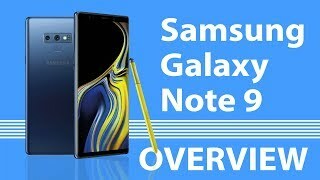 Samsung Galaxy Note 9 in Marathi | New Features, Improved S-Pen & Smarter Camera. 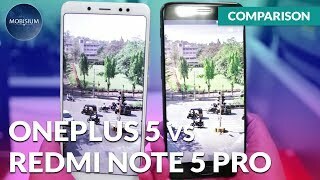 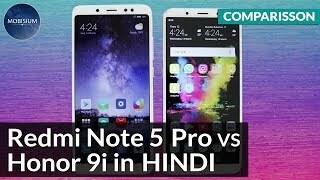 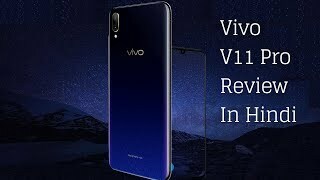 Honor 9i vs Redmi Note 5 Pro Full Comparison in Hindi: Which One is Best For You? 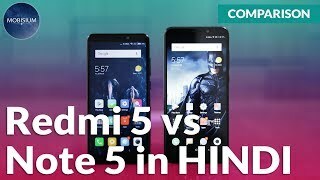 Honor 9i Gaming Test and Benchmarks in Hindi: Is it a Disappointment?